On Tuesday, September 30th, the deed and title to Camp Epworth were formally transferred to the Woodstock Farm Animal Sanctuary. The gross sale price was $3,225,000.00. This sale represents the combined efforts of the NYAC Camps Task Force, the Camps Governing Board, Camps Executive Director Greg Nissen, and the NYAC Board of Trustees, in response to the vote of the 2012 Annual Conference to sell the property as needed. Because the camp was not generating adequate funds to stay afloat on its own, it was draining needed monies from the mission of our other camps at Quinipet and Kingswood, as well as creating a large debt to the NYAC and necessitating a capital loan at a high mortgage rate with a commercial bank for needed repairs at Quinipet. Following the settlement (in June 2013) of a lawsuit brought against the conference by a couple who believed they were entitled to residency on the grounds at Epworth, the camp was readied for prospective sale after the summer season by site manager Justin Savarese. In February 2014, Coldwell Banker Village Green Realty in Woodstock was selected from among several prospective realtors. Within two months, the WFAS had made a firm offer; the contract was signed in June 2014, and a target date of September was set for the closing. 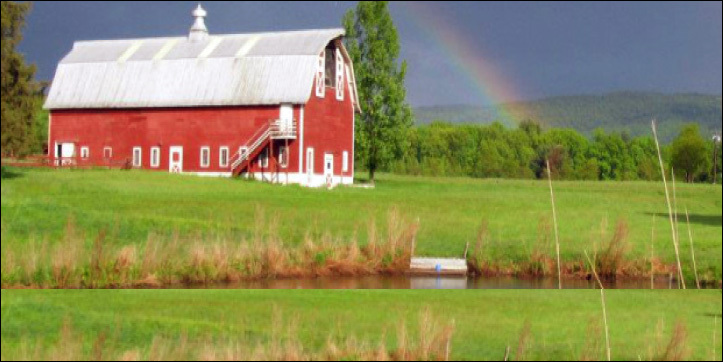 The Woodstock Farm Animal Sanctuary is a non-profit organization that provides care, rehabilitation and love to neglected, abused, and discarded “food animals” such as cows, pigs, chickens, turkeys, sheep, goats, ducks, and geese. They have been open for several years in Willow, west of Woodstock, NY, and needed a larger space for their humane and educational activities. Epworth will remain largely open space, except for the addition of a couple of barns to accommodate more animals. As the property was farmland prior to Camp Dreamland and Camp Epworth, this agency fits nicely into the surrounding area and on the beautiful space we have loved as our UM Church Camp. For more information, see their website at www.WoodstockSanctuary.org. As the Task Force looks to the future of Camping and Retreat Ministry in the annual conference, we invite comments, inspiration, and ideas on the importance and direction of your camping ministry (to Beth Ann Graf, Chairperson, Camps Governing Board, at bethanngraf@gmail.com).